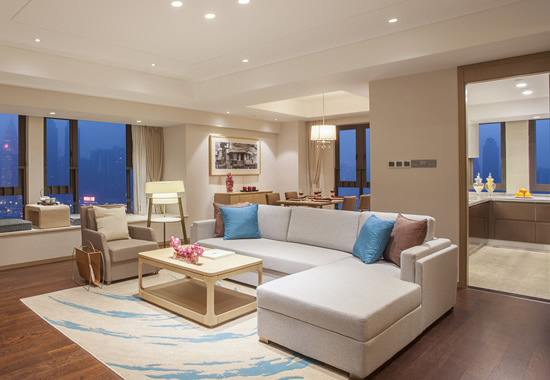 Amidst the scenic Zhaomushan Forest Park and Chongqing city's key administrative offices, Citadines Gaoke Liangjiang Chongqing presents our guests with the modern comforts, business connectivity and business services. 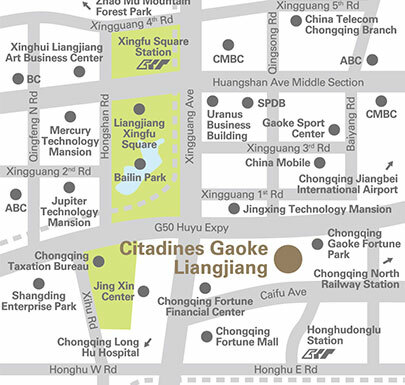 The property is within walking distance to Honghudonglu and Xing Fu Square Subway Station and 20-minute drive to Chongqing Jiangbei International Airport and Chongqing North Railway Station. 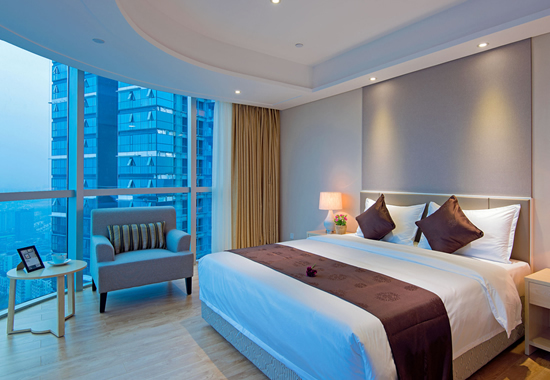 It is also 30 minutes away from many famous attractions such as Jiefangbei and Ciqikou. 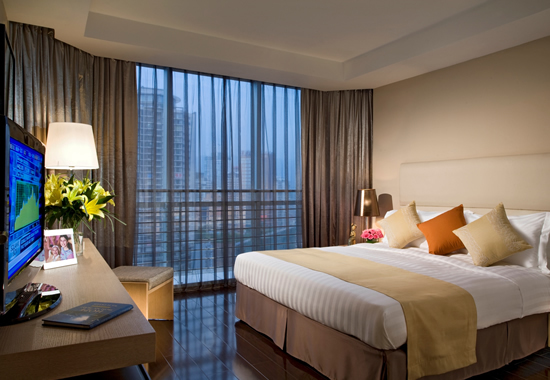 The serviced residence offers 212 contemporary rooms that cater to the different needs of each guest. From Studio Executive to Three-Bedroom Executive, these well-appointed apartments are spacious and each features a fully-equipped kitchen and dining area, a consistent representation of the high standards expected of the Citadines brand around the globe. In addition to the well-appointed apartments, guests will also have access to a comprehensive range of facilities that the property has to offer. Conduct your work-related meetings in the meeting spaces, rejuvenate the mind and body in the yoga room and fitness corners, or simply have fun with the children in the playroom. There is 24-hour security system to set your mind at ease while you enjoy your choice of activity within the property. Airport transfers shuttle service are available upon request. Additional charges apply.